Our team at Locus Studios has been traveling the world as of late. First, Hannah, our Multimedia Specialist, traveled Italy, and now Courtney, our Senior Graphic Designer, just finished a two week trip throughout Scandanavia, and Joe, our Art Director, recently returned from Italy. Joe takes the time to sketch the Colosseum. Courtney spent fourteen days journeying through Scandinavia and Germany. In specific, she visited Norway, Denmark, and the Netherlands. In Norway, she was lucky enough to partake in many self-guided walking tours, as well as travel via train from one coast to the other. Courtney also enjoyed cruising the fjords (fun fact: a fjord is an inlet of the sea where glaciers have melted, forming giant mountains). 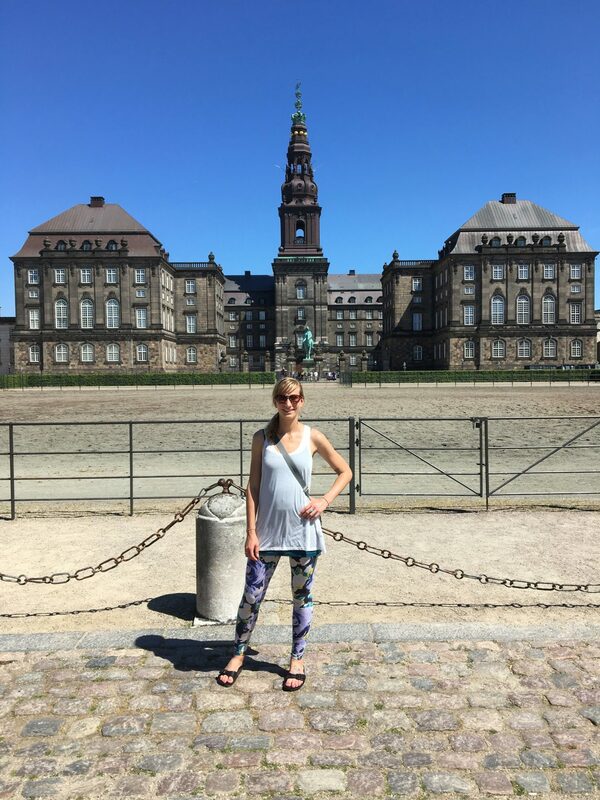 She says her favorite parts of the trip were hiking through Eidfjord, visiting the Design Museum in Copenhagen, Denmark and eating her way through the incredibly beautiful Jordaan neighborhood of Amsterdam, Netherlands. Joe spent ten days exploring Italy, including the ancient ruins of Rome, the wonder that is Michelangelo’s David in Florence and embracing the natural beauty of Cinque Terre. He even captured some of his memorable moments through drawing. His most memorable experiences were learning about the vast history of Rome, touring the Colosseum (and taking the time to draw it), the Roman Forum and of course, the food! He loves him some cannolis! !